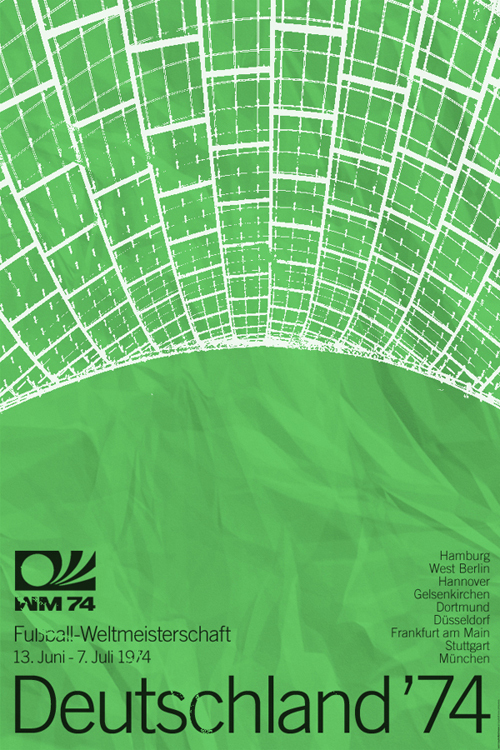 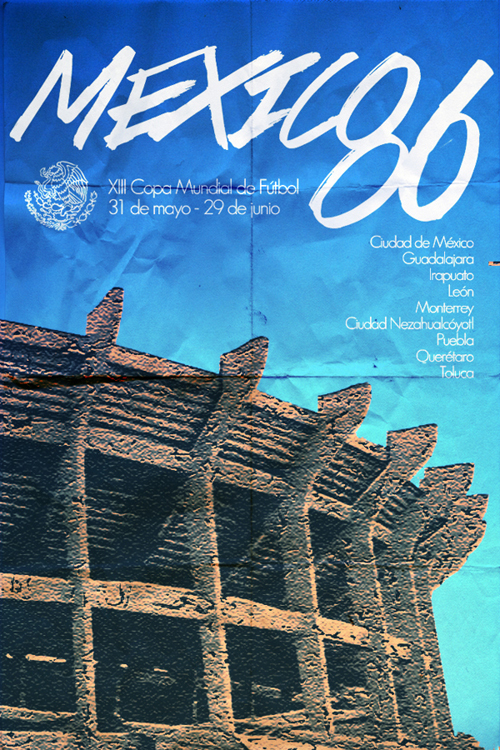 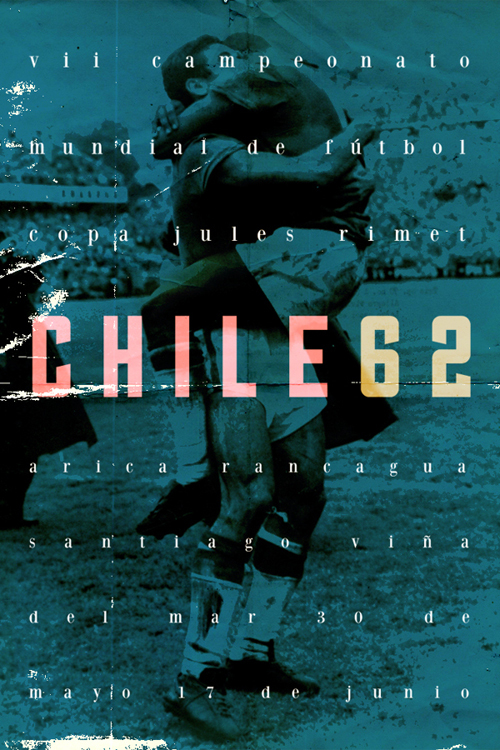 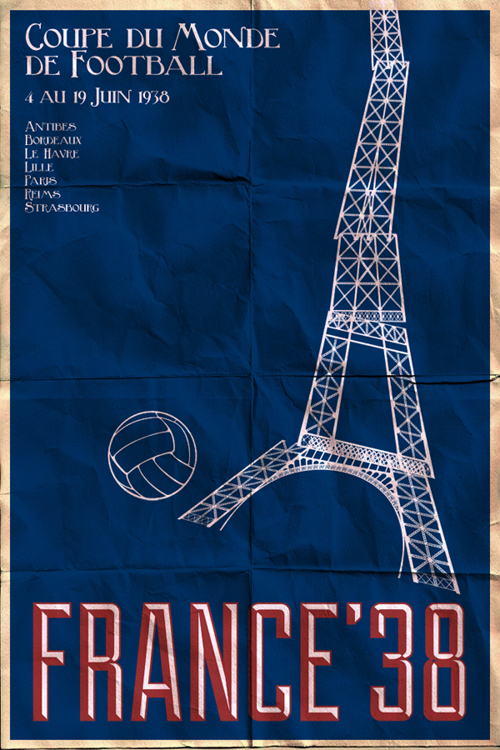 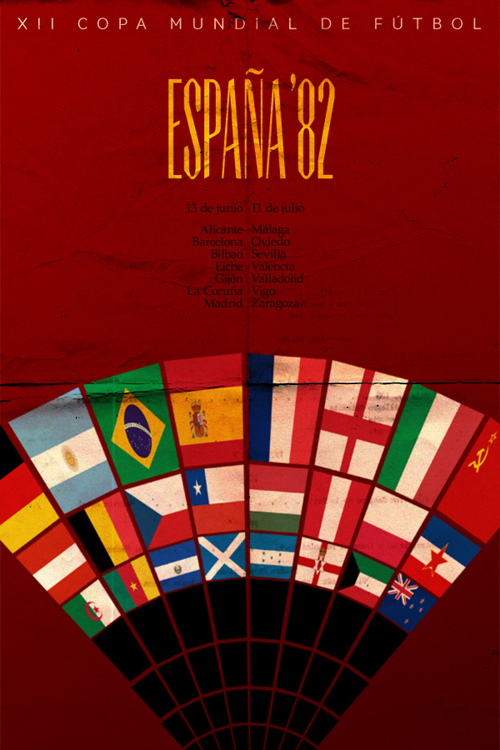 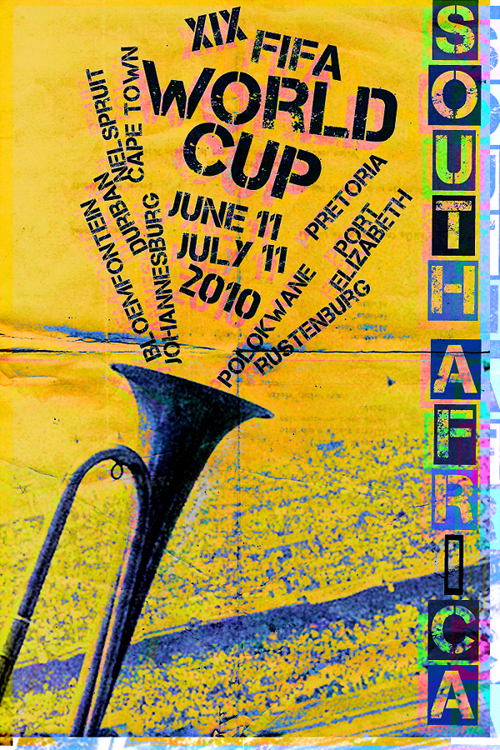 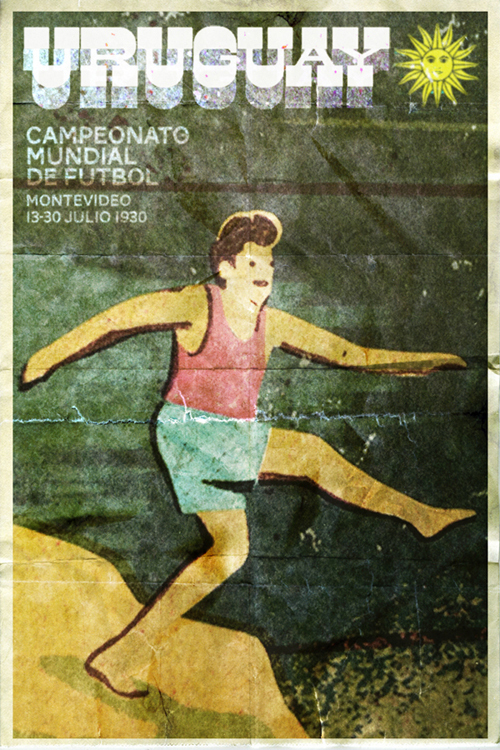 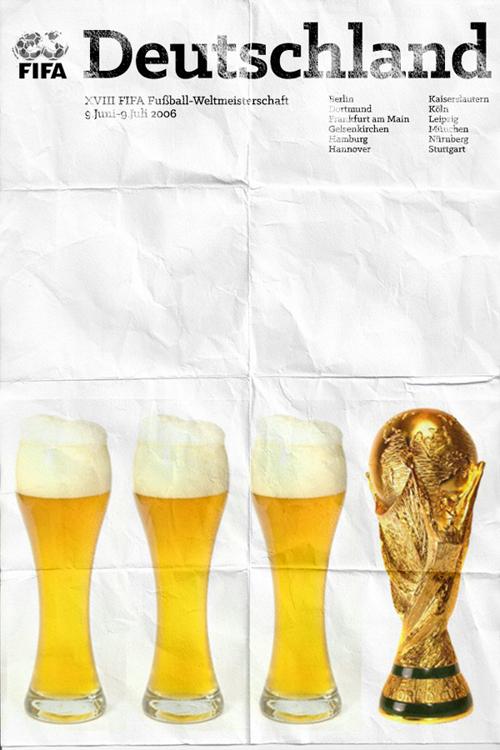 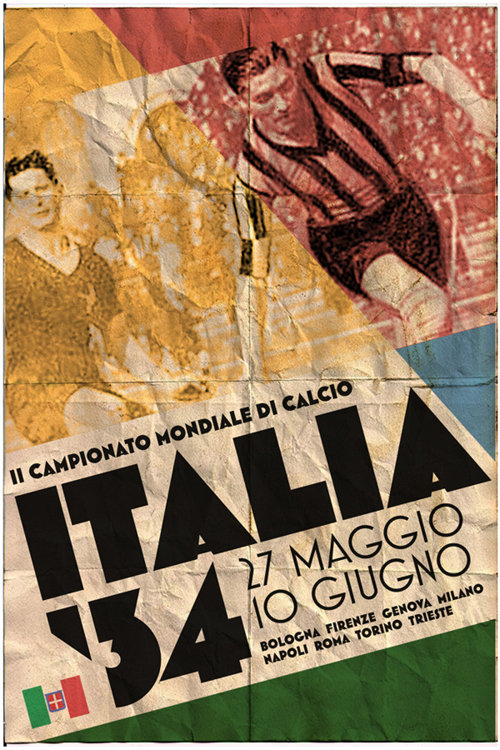 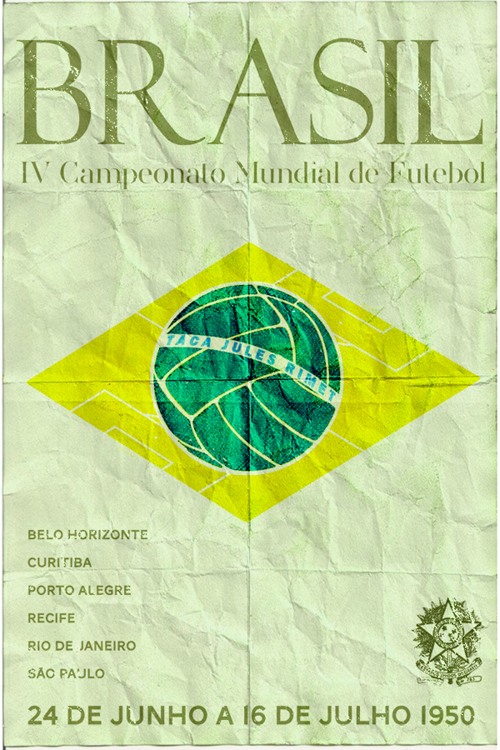 The FIFA World Cup comes around but once every four years, and with it comes the official poster (most of these posters are in Vintage style, may be it come kind of tradition. 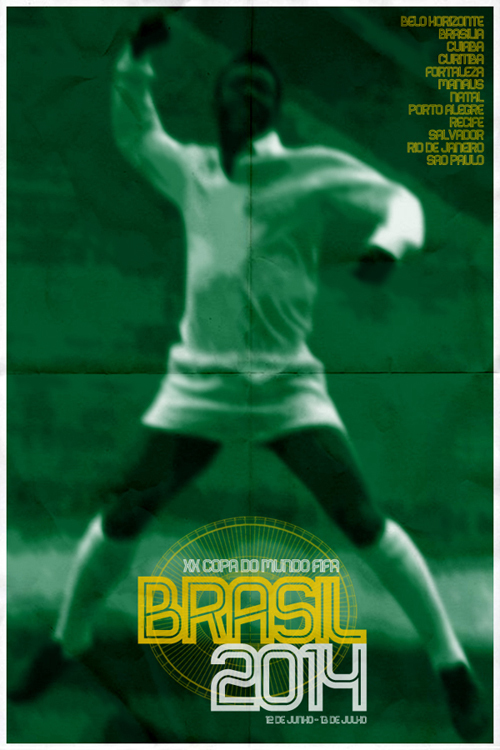 Any how some of these are as iconic as a Gordon Banks save or Cruyff turn, others as forgettable as a goalless draw between Bolivia and South Korea. 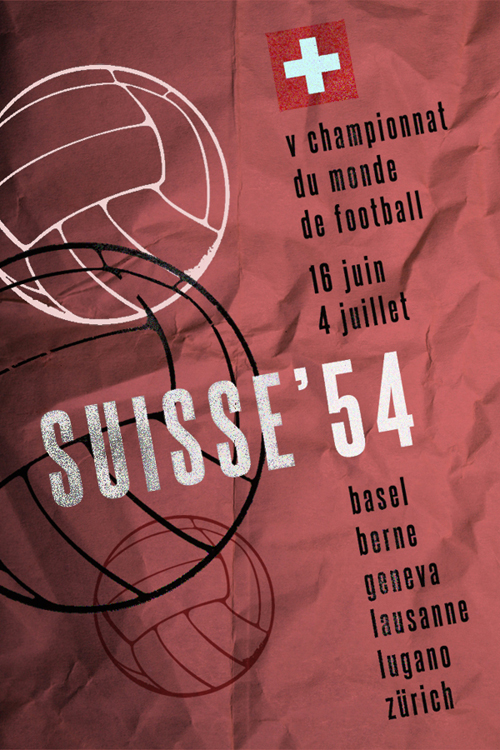 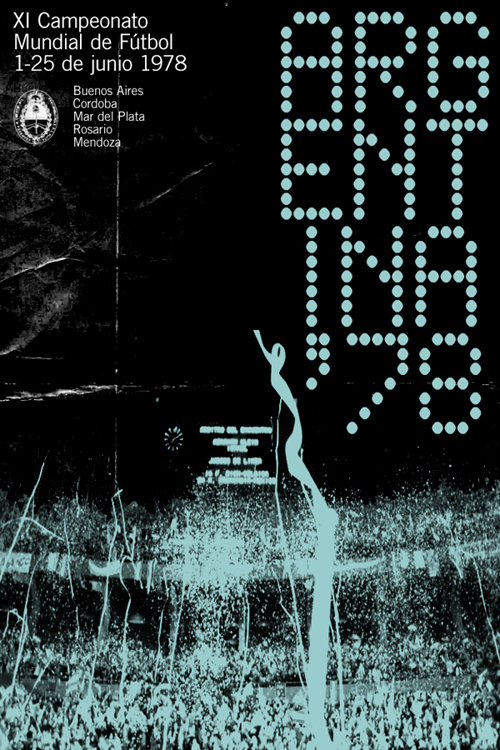 While recent editions have become increasingly corporate, taken as a whole they are a delightful slither of global graphic design history over the last 84 years. 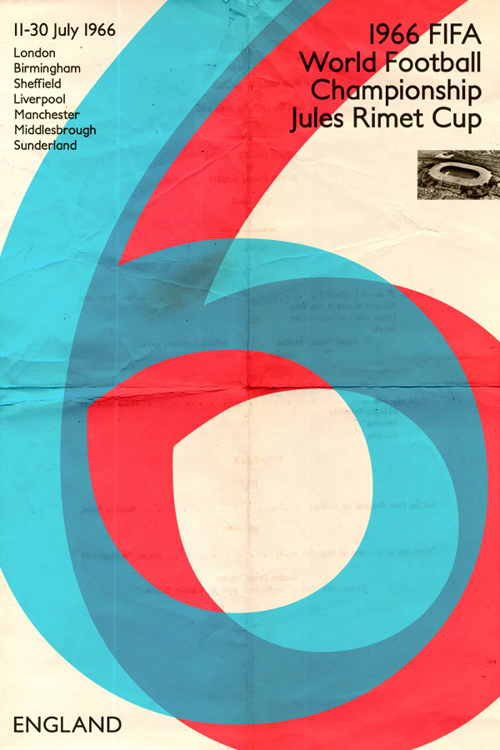 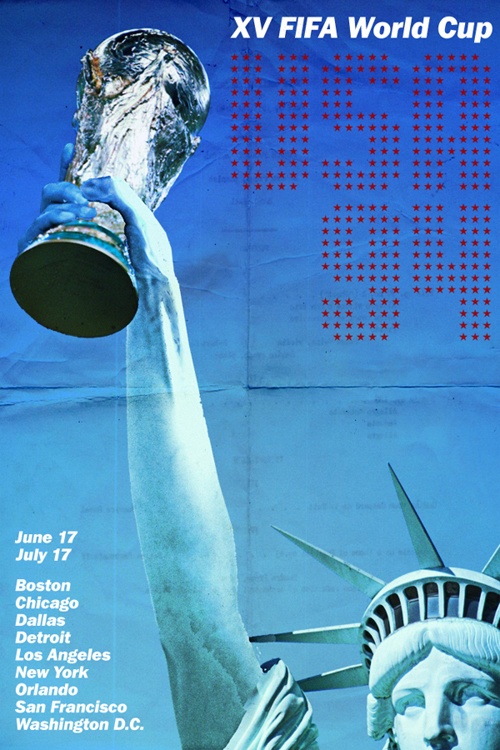 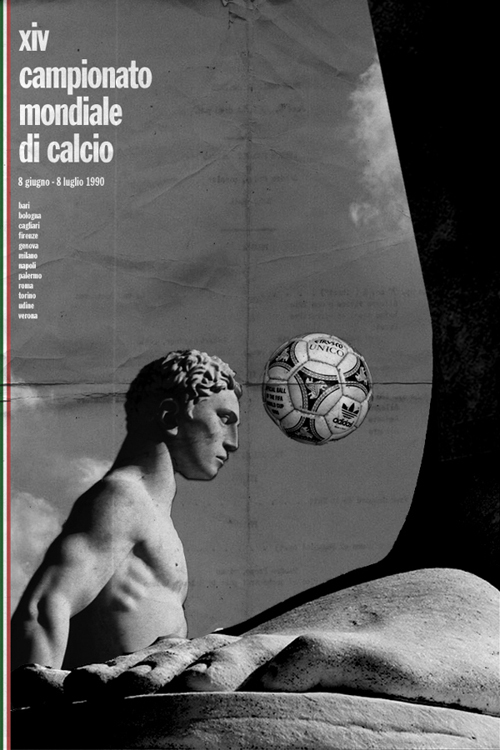 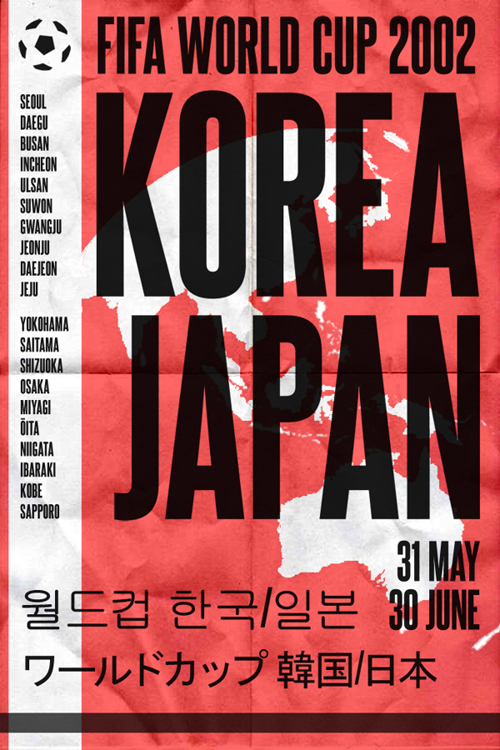 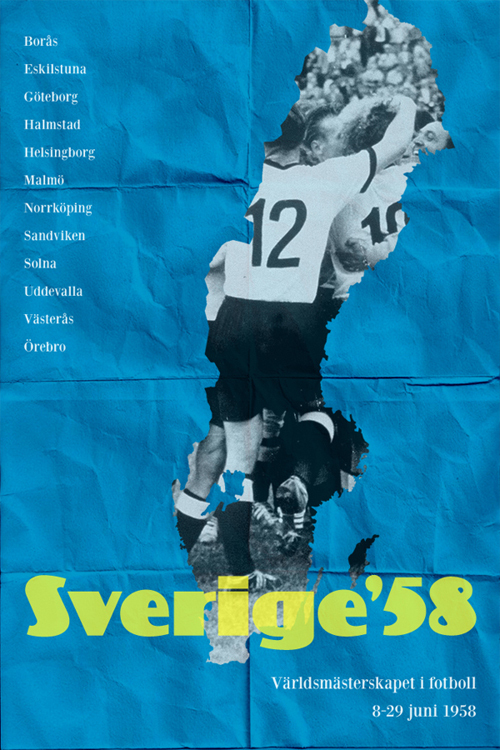 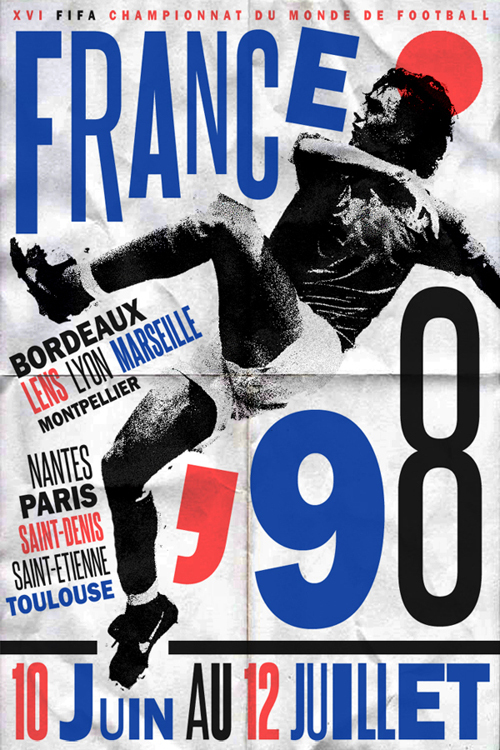 In this inspiring collection of World Cup Posters, you will enjoy the twentieth edition of the competition just around the corner, these posters are design by James Taylor and re-imagining each tournament’s official poster. 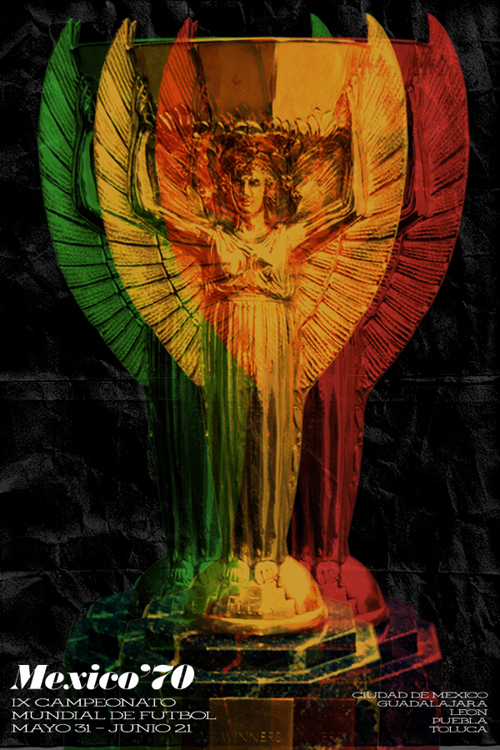 Every World Cup has its own particular feel, which I’ve tried to suggest with each design, while obviously evoking the period graphically and hopefully improving on some of the originals!